OverviewIn Shining Force: Neo, you play as a young fighter named Max who has finished his training that will make Him a Force. It is not a turn-based game at all, such as its predecessors for the previous gaming systems, opting for a more Diablo-style Action-Adventure game. 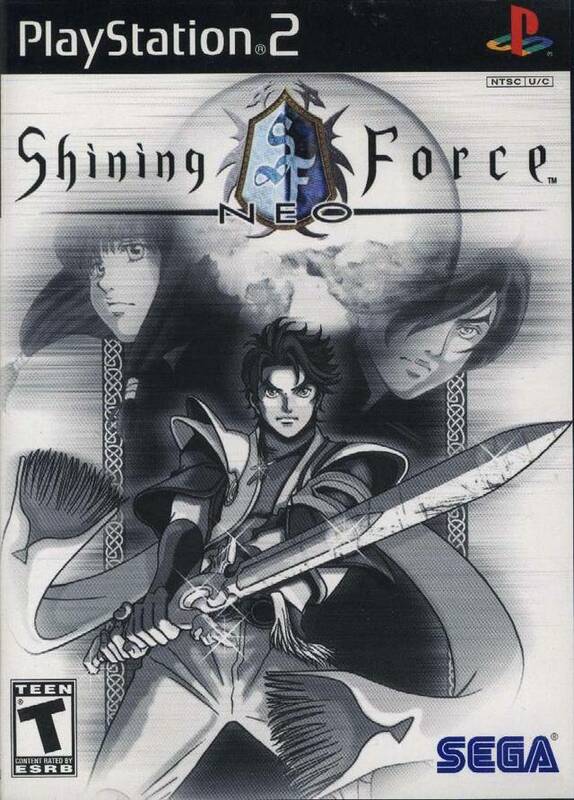 Shining Force Neo is a fast pace action RPG that allows you to recruit around 14 characters, besides Max the main. The game revolves around Max's struggles and as usual, his fight to save the world ultimately. The storyline is decent, but the true selling point for SF:Neo is the combat system, which is near flawless and characters (in my opinion anyway) that are fairly easy to take a liking to. It's a great way to pass the time, but can be quite challenging at times, while laughable in others. Much of it depends on where you are and your current party makeup. Now you can add videos, screenshots, or other images (cover scans, disc scans, etc.) for Shining Force Neo (USA) to Emuparadise. Do it now!